Digital conveyancing platform, When You Move has today released a nationally representative study revealing how British homebuyers choose their conveyancing solicitor. It unveils the lack of transparency surrounding property transaction fees as a whole – from surveyors and conveyancers to estate agents and logistics. The SRA and CLC regulations, which came into effect in early December, now make it mandatory for all law firms to provide a transparent breakdown of all the costs associated with their service, before the service has been engaged. The data reveals that homebuyers in the UK typically hold geographical convenience as the most important factor when choosing their conveyancer, with 9.7 million saying that they do this. The research showed that 8.8 million homebuyers picked their conveyancer because their estate agent recommended them. 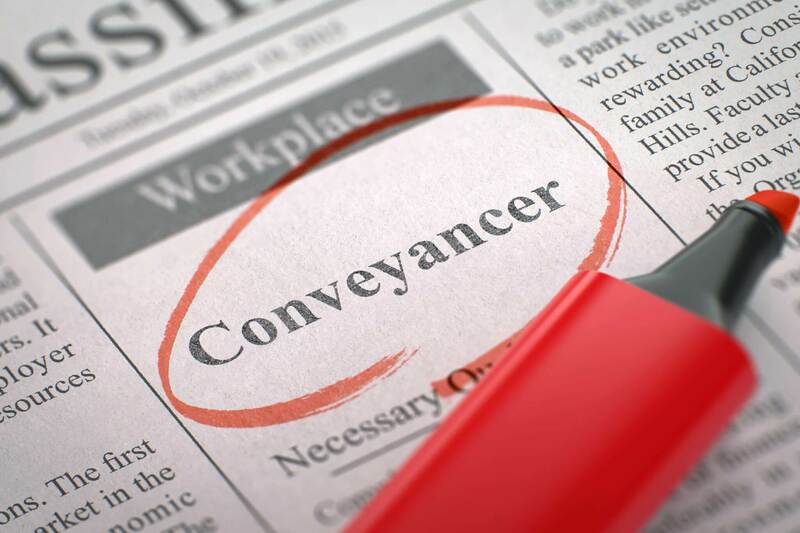 While choosing conveyancers in this way may not affect the quality of the service, inhibiting factors such as capacity and specialism of sector will not be identified if chosen purely due to proximity to the buyer. 16% felt that all property lawyers provide the same level of service and expertise when buying or selling a home. 15% felt that due to their property purchase or sale being of a lesser value, it was not prioritised by their lawyer. – Almost half (48%) of all homebuyers in the UK aged between 18-34, picked their property solicitor because their estate agent recommended them, and 27% of those aged between 35-54 said that they have done this. Over 55s ranked as the least likely age group to choose their conveyancer because of estate agent recommendations, with 25% saying they have done this. – Nearly half (47%) of millennial homebuyers in Britain picked their property solicitor because they were geographically most convenient. The 35-54 age group ranked as the second most likely to choose their conveyancer because of geographical convenience. The research showed that homebuyers aged over 55 were least likely to do so, with 26% adopting this method of when choosing their conveyancer. – Just under four in ten (39%) homebuyers aged between 18-34 picked their property solicitor because they were the easiest to find online. Homebuyers in the 35-54 age group are second most likely to pick their property solicitor this way. The over 55s category are least likely to choose a conveyancer online, with only 4% saying they do this. “The findings from this research are incredibly valuable in providing insight into consumer behaviour around choosing a conveyancer for their property transactions. The process of purchasing a home can be extremely stressful, there is an immense amount of pressure to make sure that all the different aspects of the transaction line up accordingly. To make things worse, the lack of transparency throughout these transactions adds a new level of anxiety for the buyers and sellers. With a wealth of information readily available to us through various platforms, it is important for homebuyers to remember that they don’t have to use the legal professionals recommended to them by their estate agents. When You Move streamlines the research process involved before purchasing or buying a home, by providing customer reviews, ratings, a price breakdown and conveyancer availability. All these features are available in one consolidated app, empowering homebuyers and supporting them through the most important transaction of their lives. What is When You Move? The desktop, Android and iOS solution significantly speeds up the overall connectivity between all parties through to completion. Primarily an agent and conveyancer facing solution, When You Move also provide an innovative B2C interface, banishing paper-trails and manual chase-ups for all parties involved in the end to end – and remarkably offline – process of home-buying and selling. From agent and broker to conveyancer and end-customer, all parties gain access to one integrated platform, enabling real-time updates and full transparency to progress a purchase or sale. Given the cumbersome 82 stages that can extend a potential UK house transaction to an average of 91 days – the process is transformed immeasurably.